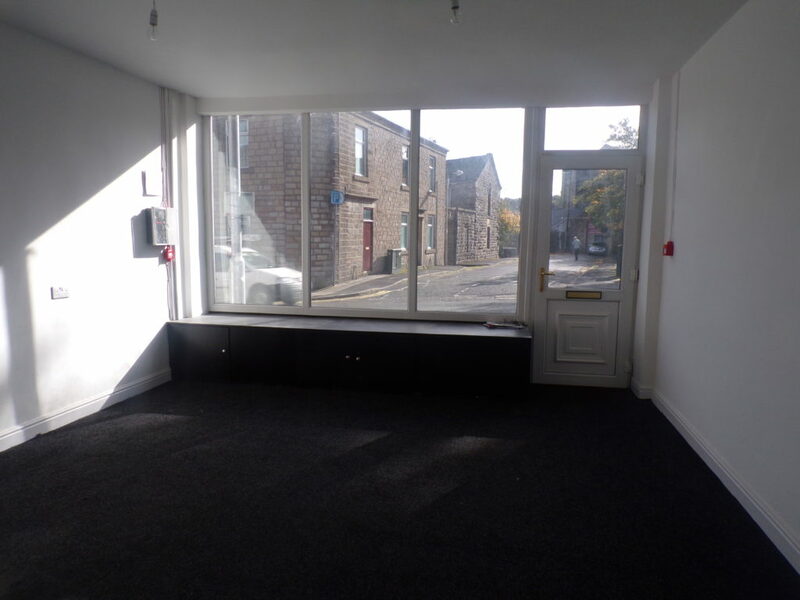 Available to let this commercial unit is located on Union Rd, Oswaldtwistle. 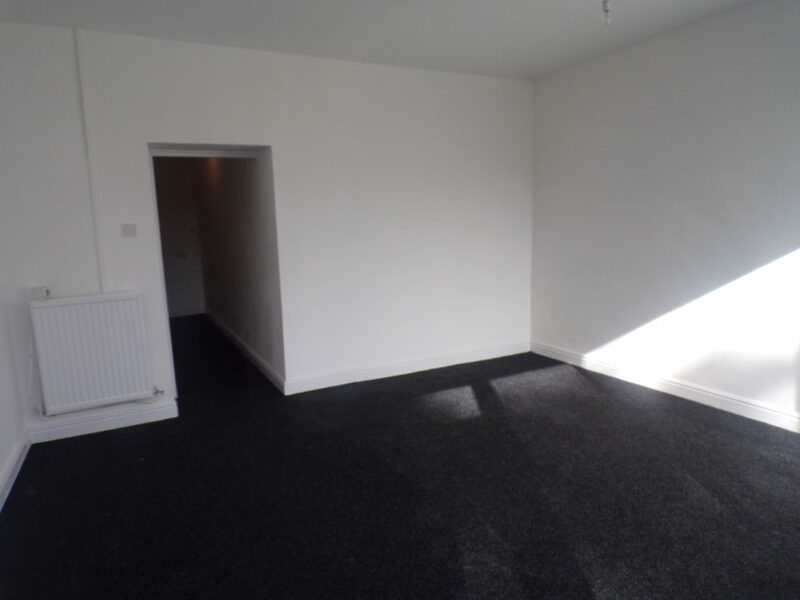 This busy main road position gives easy access to both Blackburn and Accrington town centres and the Northwest motorway network is accessible via the M65. 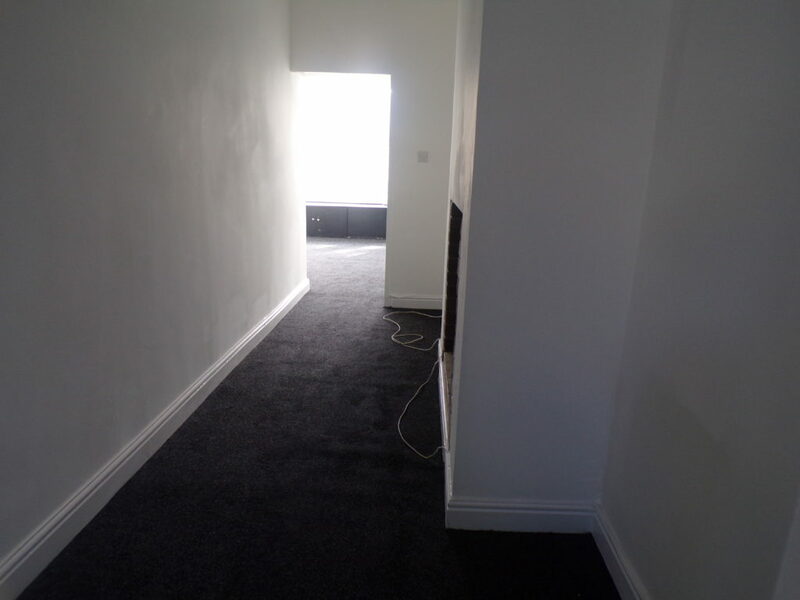 The property has undergone a full refurbishment to a high standard including new carpets and decorating throughout with a new fitted kitchen & W.C. 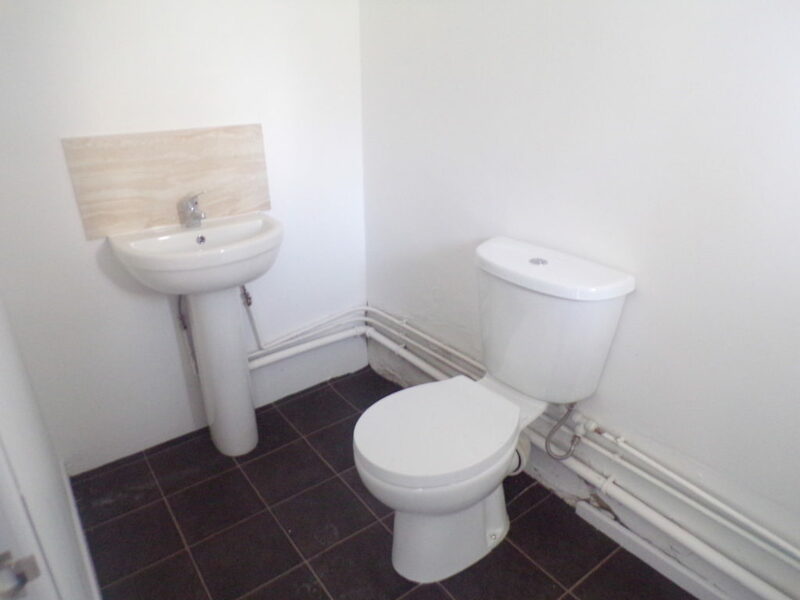 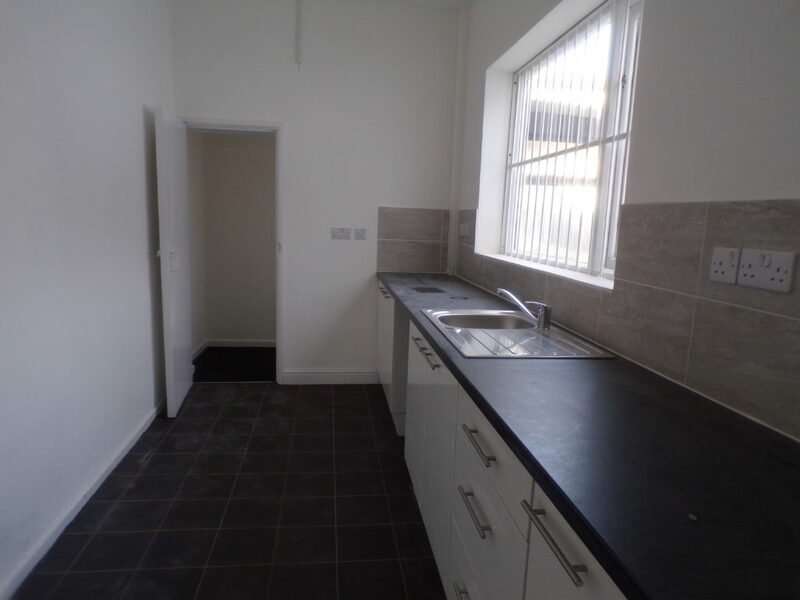 This unit contains a shop/office area to the front of the premises with storage and kitchen area to the rear, there is further access to the premises from the rear entrance. 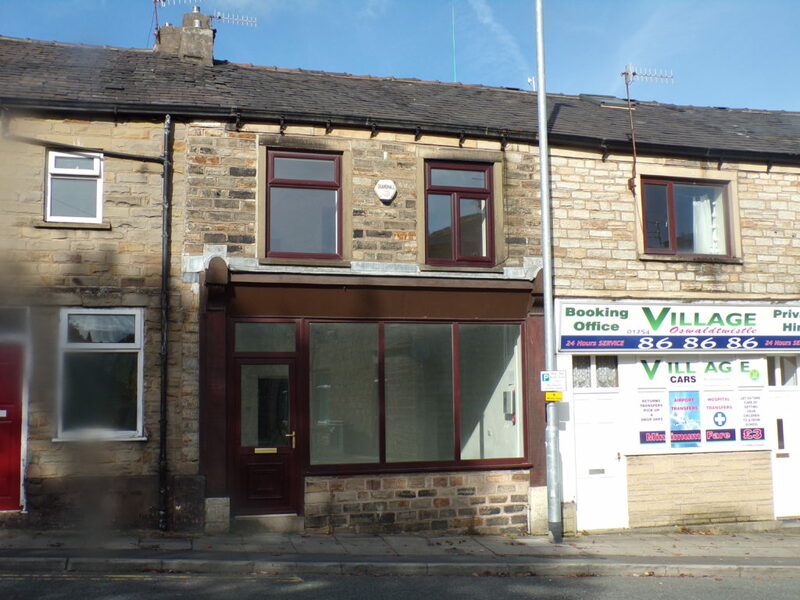 The property is assessed for Rating Purposes at RV £2500, small business rates relief maybe available, please contact Hyndburn Council Business Rates Department for further information.